Easily drag and drop illustrations onto blank pages and use any of your fonts with our free children's book layout software. 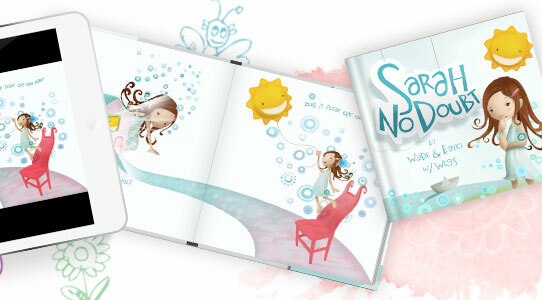 Print one children’s book at a time or print in volume with offset for deeper discounts and a lower per unit cost. Sell your self-published children's book or ebook on your own website and on social media through Blurb, or sell through Amazon. "I could really afford to produce 20 books, one for each student in the class in which they would each have an end product." 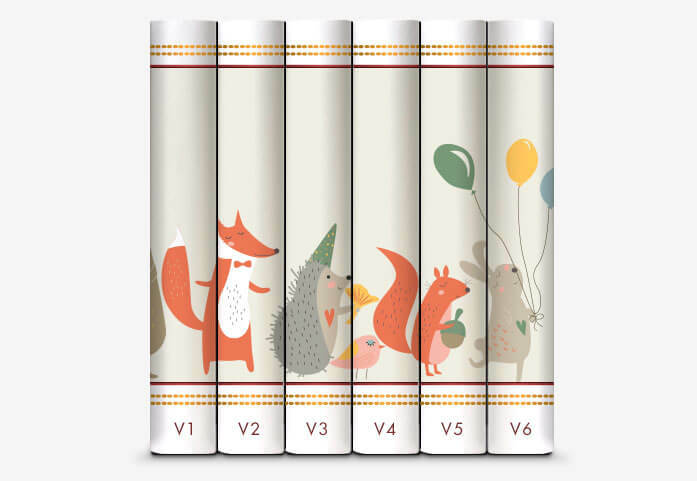 We offer a range of children's book formats to bring your tall tales to life. 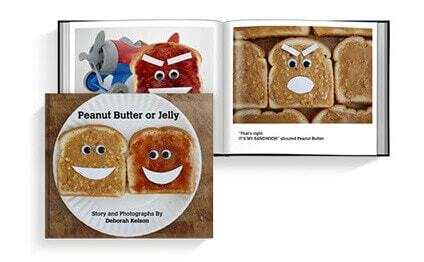 Kelson’s successful Kickstarter campaign allowed her to tell her playful story about peanut butter and jelly on the pages of a high-quality, self-published children's book. 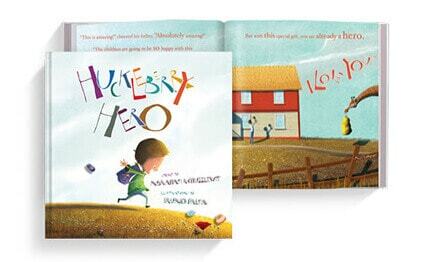 Chuzzlewit wanted his design elements and large-scale illustrations to jump off the page in custom layouts, which is why he used our quality Mohawk paper to create his children's book. Watts wanted to create an economical Susie children's book series, so she chose our economy color trade book format, ensuring she could reach a wide audience. 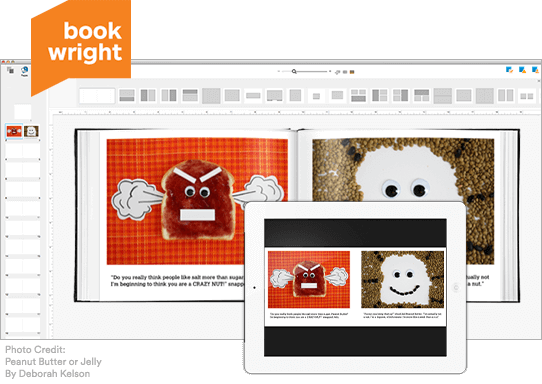 Easily self-publish your children’s book with a little help from BookWright. 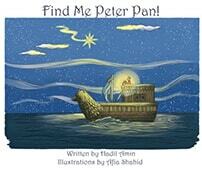 Already created your children’s book in PDF format? Use our specifications calculator to fine-tune your PDF to any book size. Then simply upload and order your book. Already use Adobe® InDesign®? Install our plug-in to automatically create Blurb-ready blank templates and even upload your project without leaving InDesign. 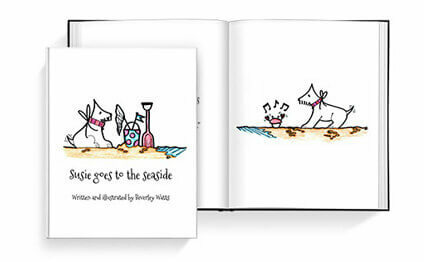 Are you a children's book writer in need of an illustrator? Or vice versa? Our Blurb-vetted professionals on the Dream Team can help with both, and more. Ready to make your children's book?